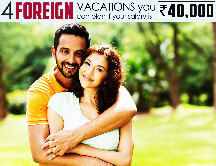 Arrive at the Colombo Airport & transfer to Hotel in Kandy. Check in to the Hotel & Overnight Stay. 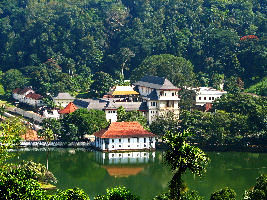 Visit Pinnawala Elephant Orphanage, Temple of Sacred Tooth Relic, Kandy City Tour. 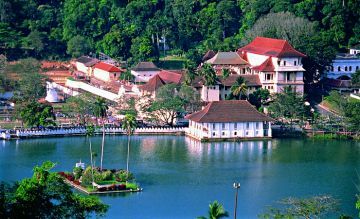 Overnight stay in hotel in Kandy. After Breakfast, check out from the hotel and drive from Kandy to Bentota. Arrive in Bentota, check in at the hotel and later proceed for Madu River Safari, Turtle Hatchery, Water Sports Activities in Bentota. Overnight stay in hotel in Bentota. After Breakfast, spend your day in leisure. Overnight stay in the hotel in Bentota. After Breakfast, drive to Colombo for the return journey.